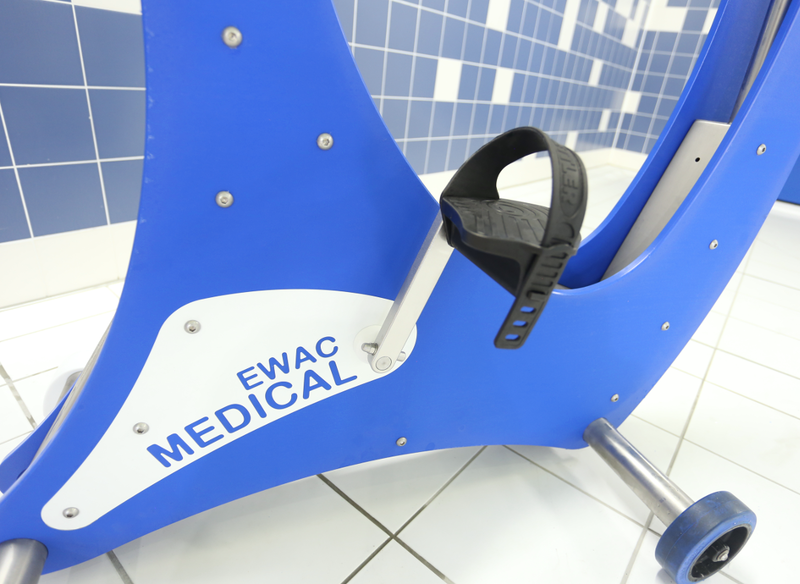 EWAC Underwater Bicycle for Rehabilitation and Hydrotherapy. 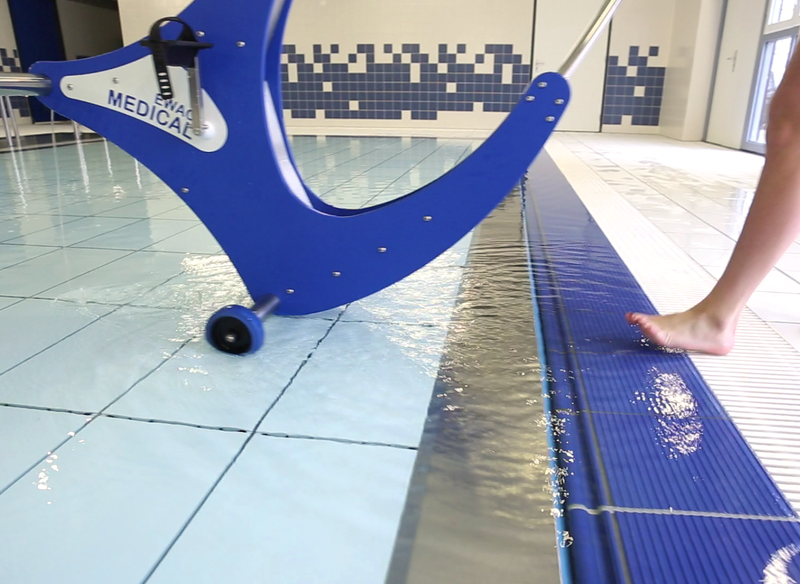 The EWAC Medical underwater bicycle is specially designed for cycling exercises in water for rehabilitation purposes. 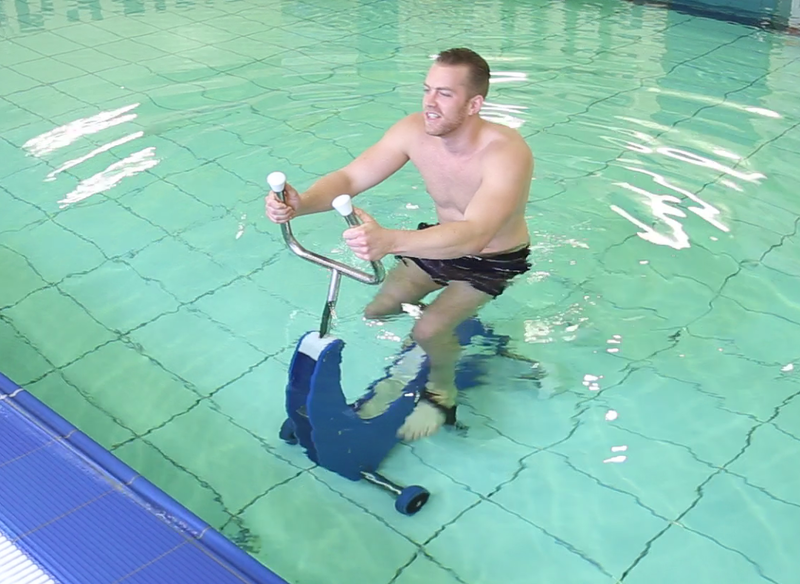 Due to the unique properties of the variable resistance mechanism, the underwater bicycle can be used in any stage of the rehabilitation process. The underwater bicycle is ideal in all stages of rehabilitation. 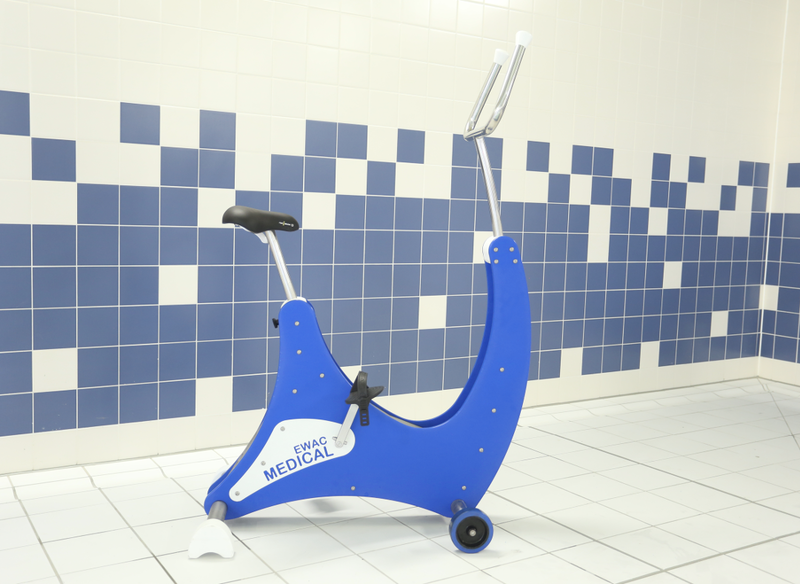 EWAC Medical has developed this underwaterbicycle with its experience in mind, that different stages of rehabilitation require a different amount of resistance. All this functionality is combined in one product. 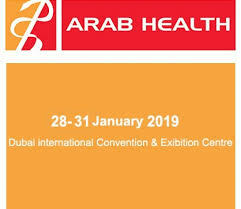 Find out about our extensive expericence in projects around the world. Repetative, low impact rotating leg movements are of increadible value in rehabilitation of lower extremities. Due to the warm water, buoyancy and the unique properties of the resistance mechanism, joints can be easily mobilised. Resistance is speed dependent, so the bicycle can be used in any stage. Take a look at our articles about musculoskeletal, and sports rehabilitation. The EWAC Underwater Bicycle is designed for cycling exercises in water for rehabilitation purposes. 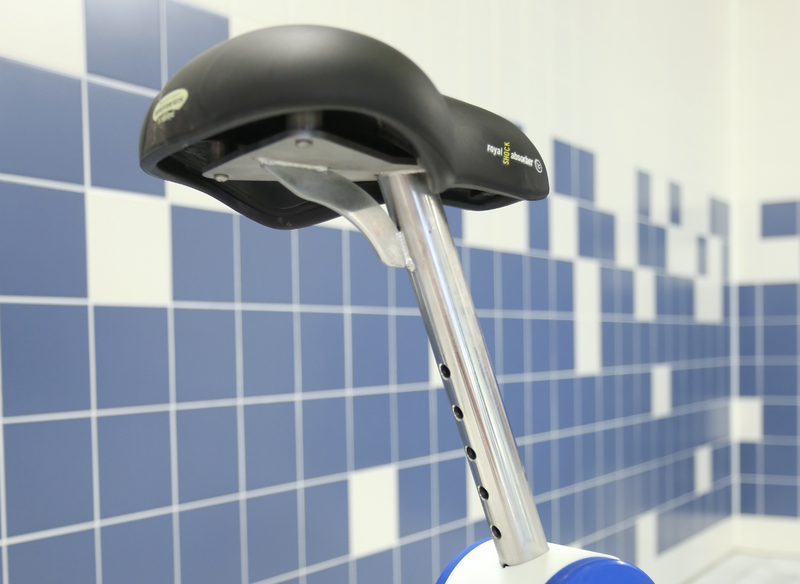 It is equipped with a unique resistance mechanism, which causes resistance to increase exponentially with the cycling speed. The frame is made of polished 316 stainless steel and therefore suitable for use in a therapy pool. The unique resistance mechanism closely resembles the conditions actual cycling. Increasing speed takes a considerable effort. Slowing down, the inertia gives the sensation the bike is still going. The resistance increases exponentially with velocity. Exercising in water increases the efficiency of the heart and because of the heat conductivity; the body is easily cooled while the connective tissue becomes more flexible. Water is a safe and low impact exercise environment. 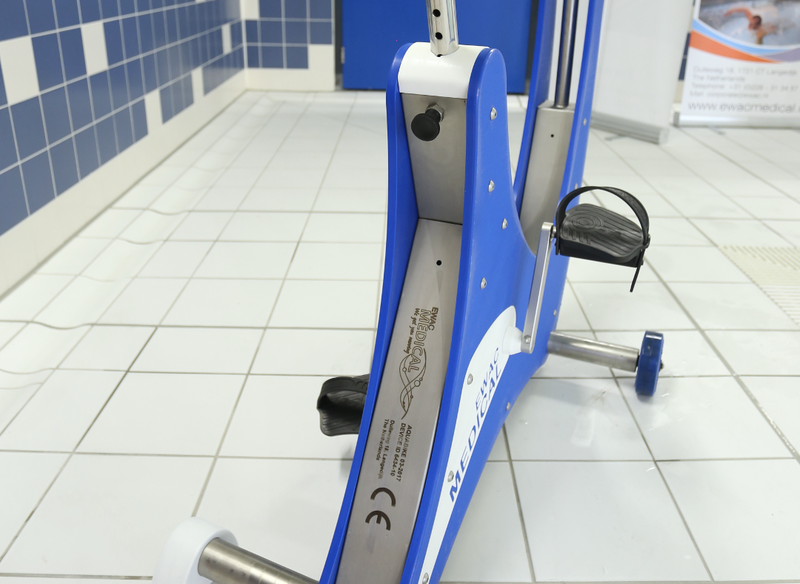 The underwater bicycle is an excellent tool for rehabilitation as well as combatting obesity.